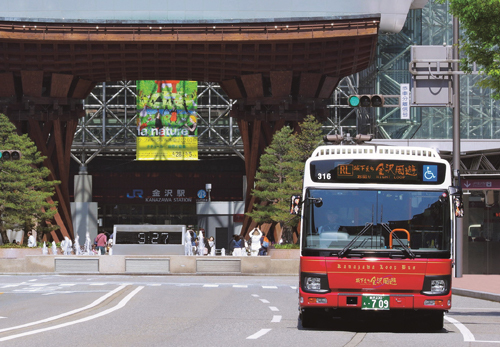 The face of Kanazawa changes through the four seasons. Go deeper with your visit, and experience this traditional city’s beauty firsthand. 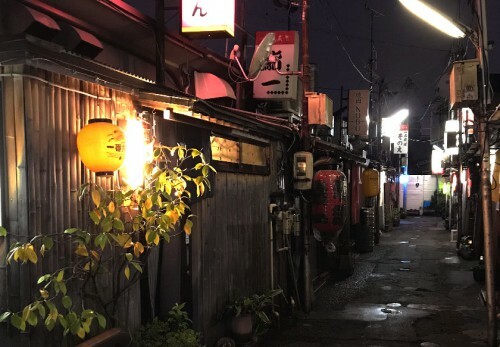 Daimaruan offers a place to stay during your time in Kanazawa that is as unique as you. 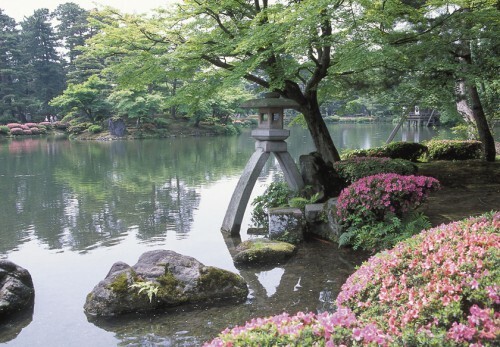 Daimaruan offers a relaxing environment to enjoy the elegance of Kanazawa. 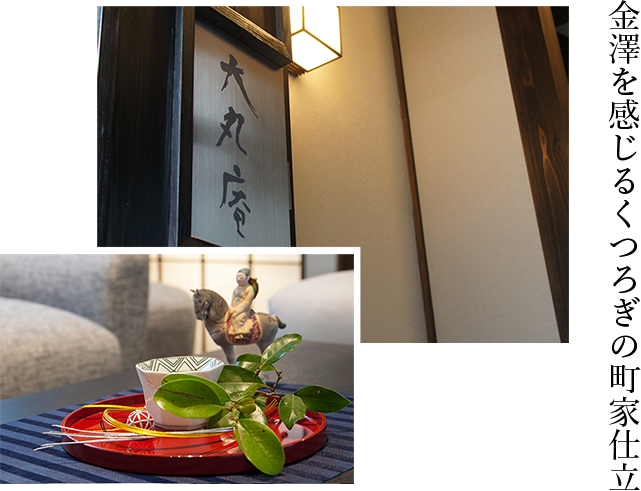 Guests have the entire machiya townhouse-style guest house to themselves, for groups of two or more. 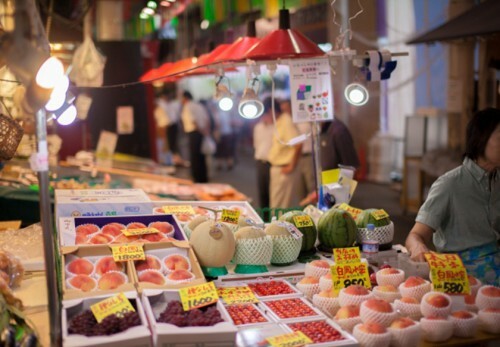 The many shops of the nearby Omicho Market, known as the “Kitchen of Kanazawa,” offer fresh, seasonal ingredients from the nearby area; we absolutely recommend paying this market a visit. 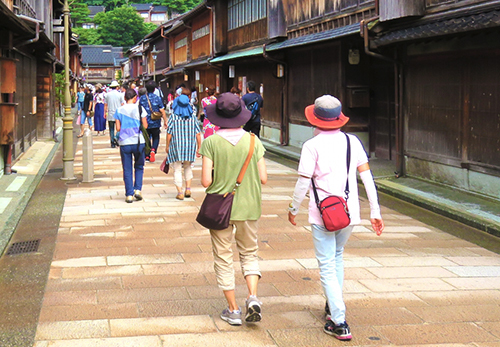 Enjoy a lovely time experiencing the charming traditional atmosphere of Kanazawa. The luxury of truly private accommodations: a guest house limited to just one group each night. 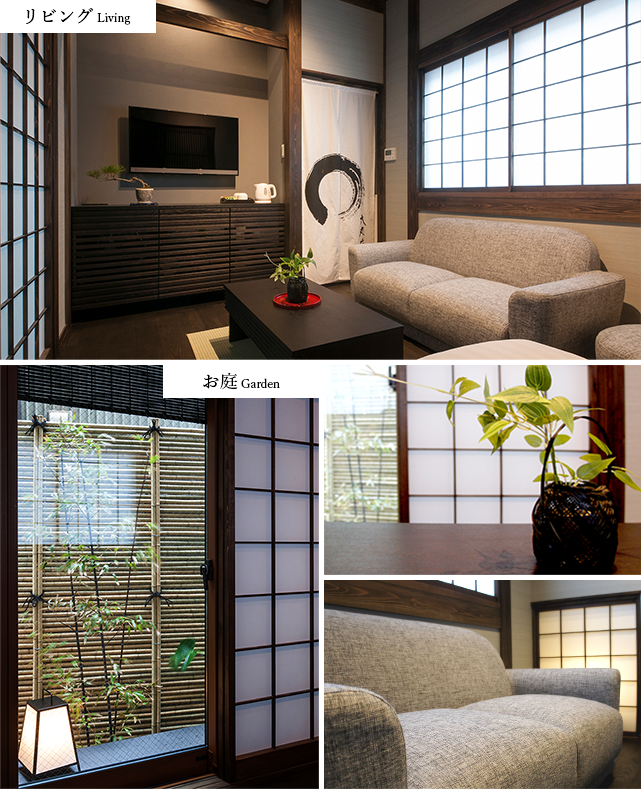 The machiya townhouse-style décor extends to the charming private garden visible through the window's bamboo slats — the perfect scenery to enjoy as you relax. 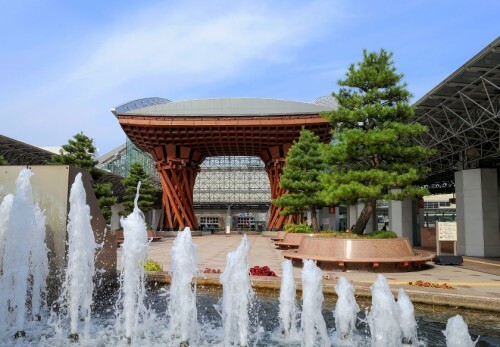 From the moment you arrive at the front door, you’ll find yourself immersed in the historic atmosphere of Kanazawa. The large bathtub offers a wonderful way to relax and wash away the stress of travel. Our bedroom features Simmons semi-double long mattresses, for a luxurious combination of both Japanese and Western comfort. The latticed windows offer a view of the nearby greenery, as well. The tatami room is the perfect place to stretch out and relax in the gentle light filtered through the sliding paper screens. 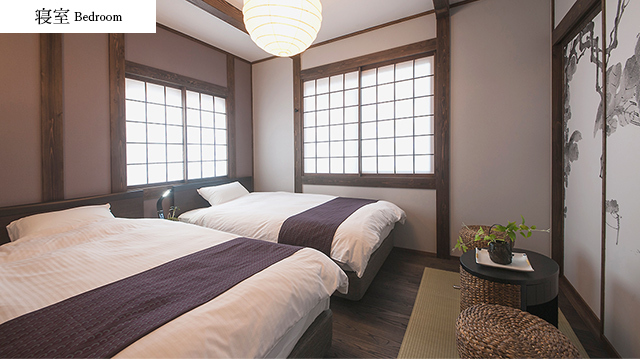 The bedroom features two beds, and the tatami room can also be used to accommodate additional guests. Daimaruan features the following amenities and furnishings. Feel free to make use of them during your stay. We will prepare one bath towel and one face towel for each guest. 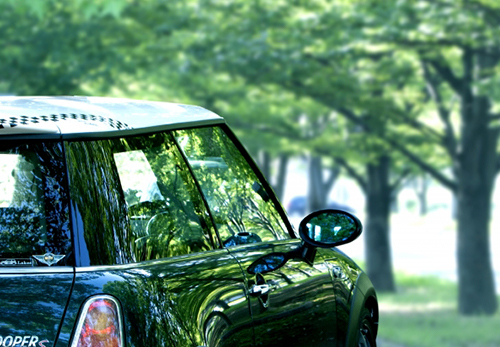 Enjoy the Old-Fashioned Charm of this Modern City. 金沢中央味食街 Kanazawa Chuo Mishokugai 「金沢中央味食街」は、金沢市の繁華街・片町2丁目の新天地飲食街の更に奥まったところにある地元の人も知る人ぞ知る隠れ家的な屋台横丁です。Kanazawa Chuo Mishokugai is the best kept secret of Kanazawa’s nightlife district, Katamachi 2-Chome — even most locals aren’t familiar with this collection of great little bars and restaurants. 金沢駅 Kanazawa Station 金沢の玄関口である金沢駅は、日本で唯一選ばれた「世界で最も美しい駅」です。 The “Entryway to Kanazawa,” and the only train station in Japan selected among the World’s Most Beautiful Train Stations. 兼六園 Kenrokuen Garden 石川県一の観光名所で日本三名園の一つに挙げられる、百万石前田家の庭園として造られた兼六園。Originally built as the private garden of the Maeda Family, who were once the feudal lords of this city, Kenrokuen is known today as one of Japan’s three finest gardens, and is one of Ishikawa’s top destinations. 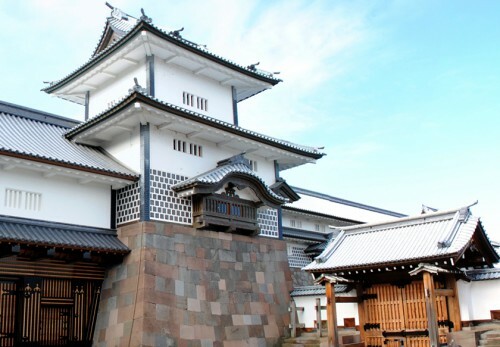 金沢城 Kanazawa Castle 加賀藩の居城であった金沢城の城址を整備してつくられた都市公園。Once the home of the feudal lords of the Kaga Domain, today the rebuilt Kanazawa Castle is a city park located at the site of the original. 近江町市場 Omicho Market 約290年、金沢の食文化を支える「市民の台所」として地元の人から観光客にまで古くから親しまれています。For nearly 300 years, the “Kitchen of Kanazawa” has been a beloved part of the local food culture. It remains a popular destination for local chefs, home cooks, and visiting sightseers alike. 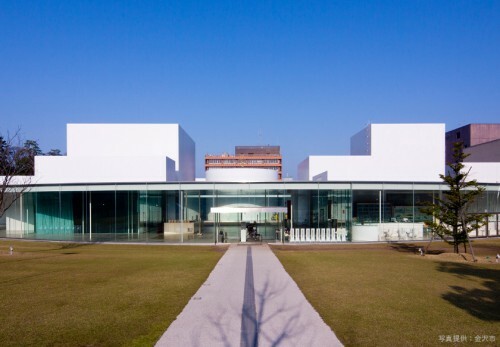 金沢21世紀美術館 21st Century Museum of Contemporary… 金沢市の中心に位置している観光地として人気な、数々の現代アートが並ぶ円形美術館。Located in the heart of Kanazawa, this museum’s distinctive circular building houses a great collection of modern art, including the famous Swimming Pool art installation. A collection of restaurants brimming with old-fashioned charm.